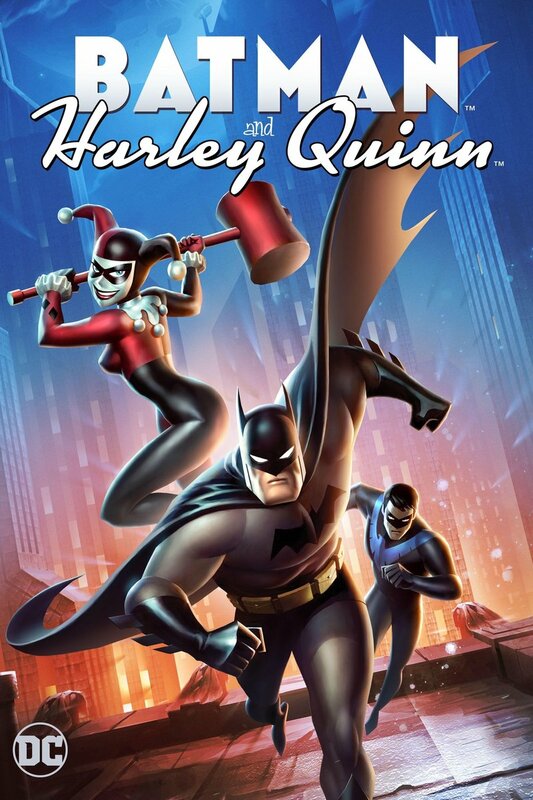 Batman and Harley Quinn DVD and Blu-ray release date was set for August 29, 2017 and available on Digital HD from Amazon Video and iTunes on August 15, 2017. For fans of the legendary Batman character, "Batman and Harley Quinn" displays a scenario in which Batman needs the help of the always funny Harley Quinn. A grown-up Robin, now Nightwing, is also on hand to take down Harley's friend Poison Ivy, who has joined up with the Floronic Man to wreak havoc on Gotham City. And of course, because Harley Quinn is in the mix, there's always a chance that her true love the Joker will show up--will he?